“Data as a Competitive Advantage”, the study from Winterberry Group and Interactive Advertising Bureau (IAB)—and sponsored by AddThis—surveyed 100 executive-level thought leaders in the advertising, marketing, publishing and technology sectors about the challenges they face harnessing the full value of big data within their organizations. First-party data provides the best understanding of user behavior, contributing more to overall success and competitive advantage than second or third-party data. In fact, 52% reported above-average satisfaction with the value of first-party data in support of marketing, advertising and/or media, compared to just 26% with third-party data. In terms of measuring the value of data, 51% reported that they are only somewhat able to assess data’s contribution to advertising, marketing and/or media efforts, compared to just 16.3% of those who feel they can measure data’s value very well. Thought leaders feel that closing the gap between data and actionable insights will depend largely on better data technology (47.9%), more first-party data (41.7%) and development of standard metrics for measuring data’s contribution. 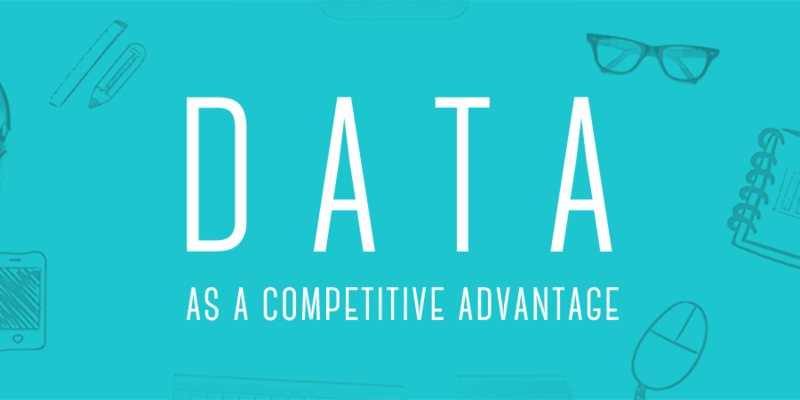 Learn more about how your industry peers are using, “Data as a Competitive Advantage” and download the white paper.